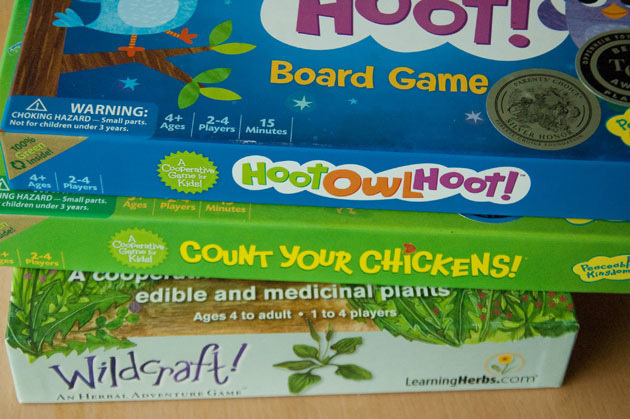 Emma from 95 Acres of Sky is with us today with a great list of cooperative games… Being that today is cloudy and rainy in these parts, I think we will bring out our favorites! Whether you are confined to the house because of snow drifts, runny noses, melting tarmac or confusing summer storms (ahem) there really is nothing like sitting around the table with your little ones playing a much loved game. But, as I discovered several years ago, not all games are made equal. Some, it would seem, are designed specifically to cause family strife and woe (I’m looking at you Monopoly) and leave the participants feeling scratchy and cross with one another rather than happily bonded. When my eldest son was much smaller he did not handle the ‘losing’ part well and was even distressed when he won because it meant that I had lost, it seemed to be a lose-lose situation. 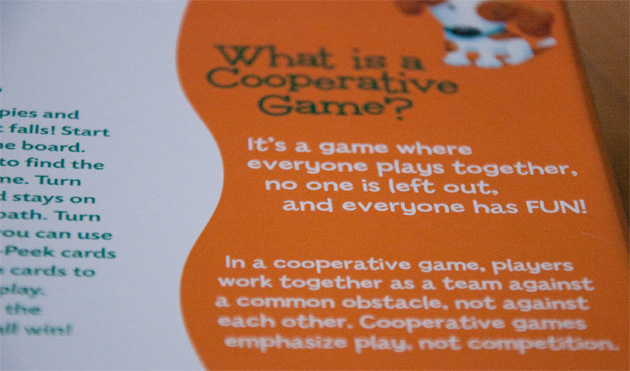 Then I discovered cooperative games. 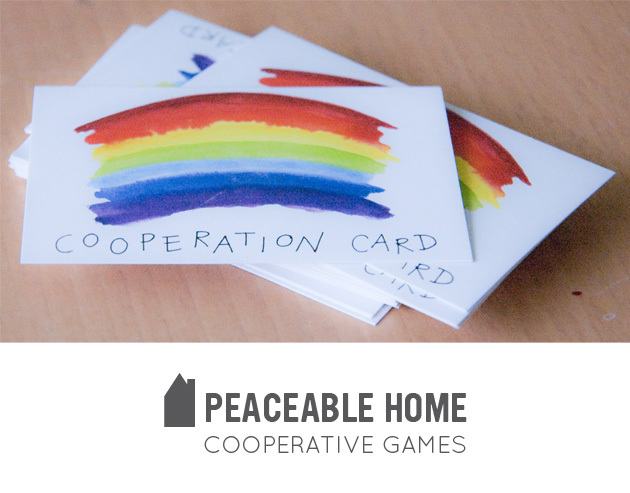 As the name suggests cooperative games involve all the players working together to achieve an end goal, supporting each other, working as a team and hopefully bonding in the process. The games themselves have a built in ‘opposition’ which might be racing against the night or the weather, but the participants themselves must all work cohesively in order to be successful and ‘win’. 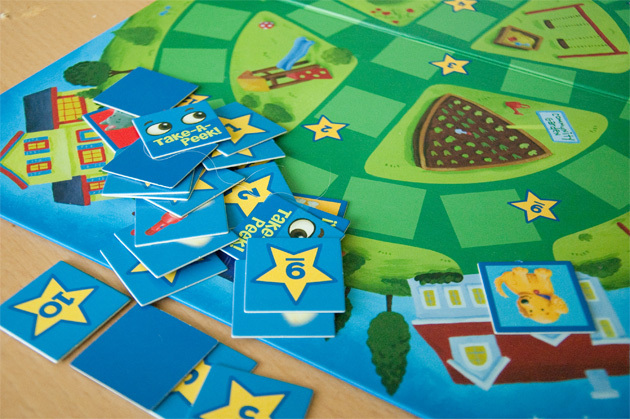 These games have been a huge blessing in our house, giving us hours of co-operative fun and underscoring the values I hope to instill in my boys; kindness, cooperation and teamwork. Rather than rejoicing in each other’s failures we can only be successful if we work as a team, just like in real life! If you are just starting out on your co-operative game adventure, or looking for some new titles to add to the games shelf, here are my top 5 suggestions to get you started. 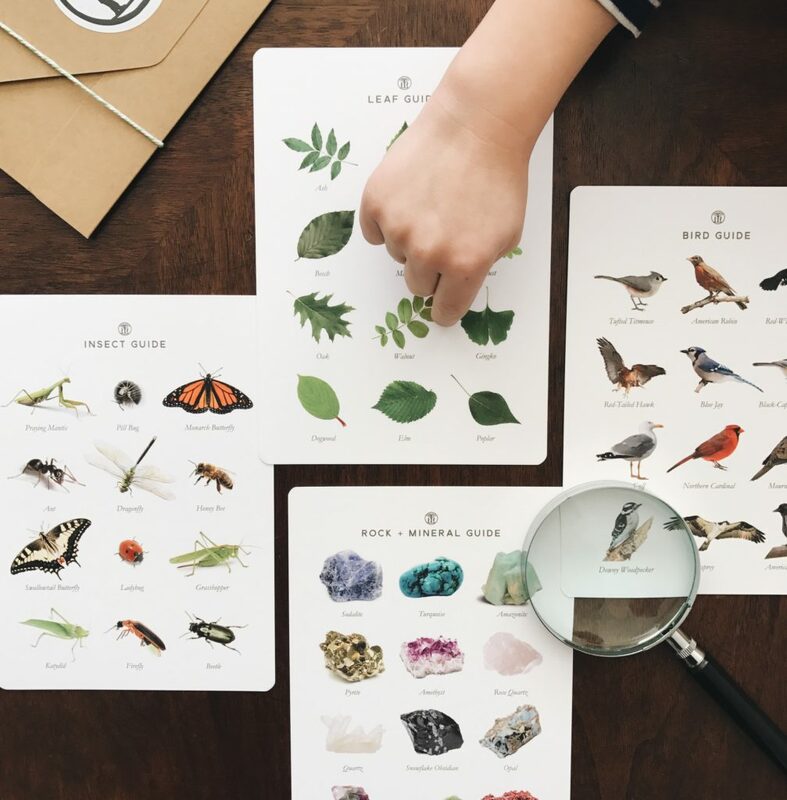 So next time you reach for a fun activity for your family, consider something that emphasizes co-operation rather than opposition, team work rather than blind luck. I promise that games night will be a whole lot less stressful!